This week United Way of Dane County will distributed $100,000 provided by an anonymous philanthropist to make the holidays brighter for teens and families who need extra help. 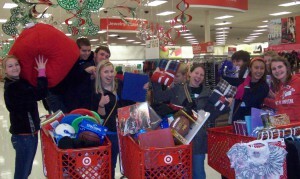 The Dane County donor approached United Way for the second year in a row to give gifts and gift cards to teenagers. 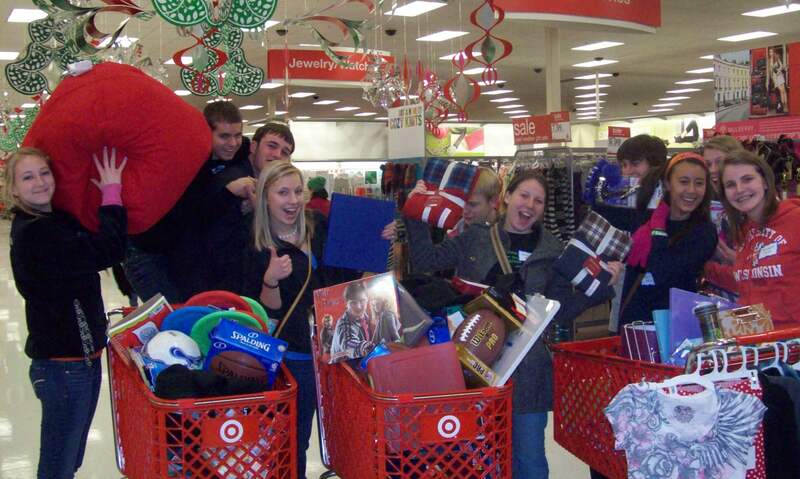 Every year, United Way raises money to buy presents for older teens (12 to 17-year-olds) on the Toys for Tots list. But now, thanks to the generosity of one person, every teen on the list (about 1,600) will get a fifty-dollar gift card or gift. The bulk of the gift cards, about $90,000, will go to families of teens who registered through the Toys for Tots program. That registration process finished last month. The distribution began Monday, December 12th and runs through Friday at the Alliant Energy Center. The remaining gift cards, about $10,000, will be used to provide needed support for families with special needs previously identified through United Way partner agencies. The gift cards were purchased through Target, Shopko and Kohls who also made additional donations.